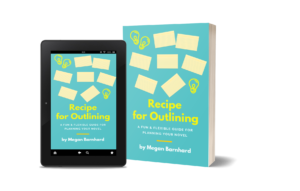 A lighthearted yet practical framework for your creativity so you spend more time in your writing flow and use your unique thinking style to get access to your best ideas, faster. 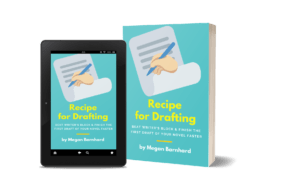 You’ll learn how to build the structure of a great plot, character arc, and theme right into the first stages of your outlining so you always know where you’re going and never get stuck in the middle. Interactive, step-by-step instructions for writing your true life story. You’ll be supported at every stage of the writing process, from planning to polishing. 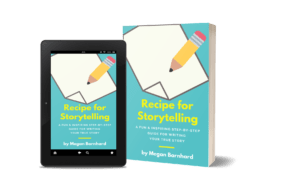 Foolproof instructions, activities to prime your creativity, and in-depth examples make this the ultimate guide to capturing your significant life event. In this engaging design thinking adventure, students utilize STEM skills and creative thinking to research, design, and build prototypes of the underwater house of the future! 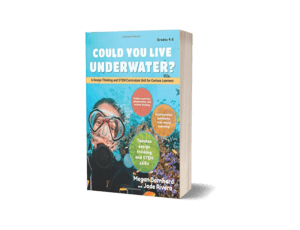 Packed with engaging projects, experiments, and opportunities to reflect, Could You Live Underwater? : A Design Thinking and STEM Unit for Curious Learners invites students to engage with issues they care about while building the skills they need for the future. 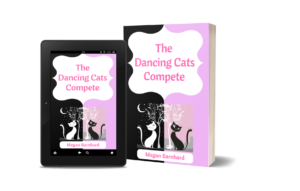 Readers aged 8 to 12 will enjoy this story exploring the themes of friendship, forgiveness, bravery, and cooperation. Woven into the book are six Design Challenges that invite readers to use their creativity. They can design a flyer or a logo, choreograph a solo, or write a letter to a character from the book.